Welcome! I have approximately 30 different types of Lories. I have most Lory(ies) available throughout the year. I am able to ship anywhere in the USA that Delta Airlines or United Airlines ships in to. I ship out of Tampa, Florida. Delta is pre-paid and they are now charging approximately $165. United shipping charges are approximately $100 to anywhere in the United States. The flights I schedule tend to arrive at their destination between the hours of 5pm to 11pm. (pending what flights are available) During the colder months I ship with heat packs when I determine that they are needed. I am an experienced shipper and have been shipping Lories since 1990. Payment can be made either by a personal or business check (cleared before shipping) or paypal (3.% added for their fee). No third party checks will be accepted what so ever. Once you commit to a Lory or Lories I expect payment in full with in 7 days. 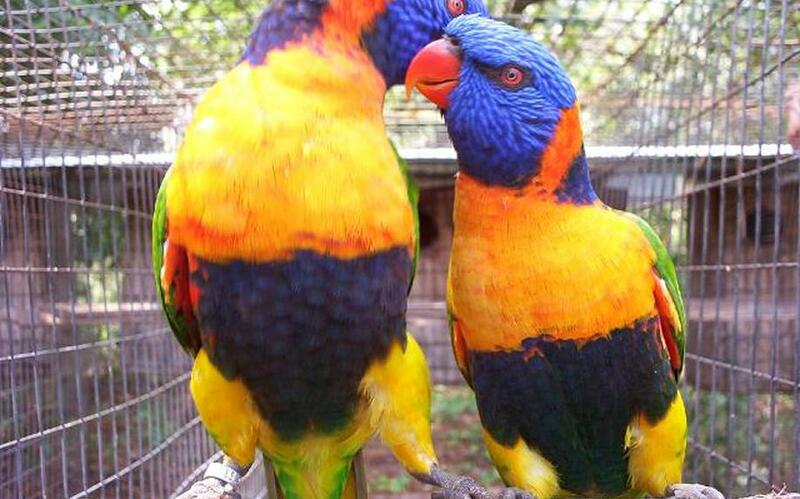 Beyond 7 days if payment is not received (and we have not agreed to an alternate time frame) I assume you are no longer interested in acquiring a Lory or Lories and I will go to the next person wanting a bird.